No one ever said running your own business was easy. Success in entrepreneurship can mean a lot of late nights and early mornings as you work to get your business off the ground. 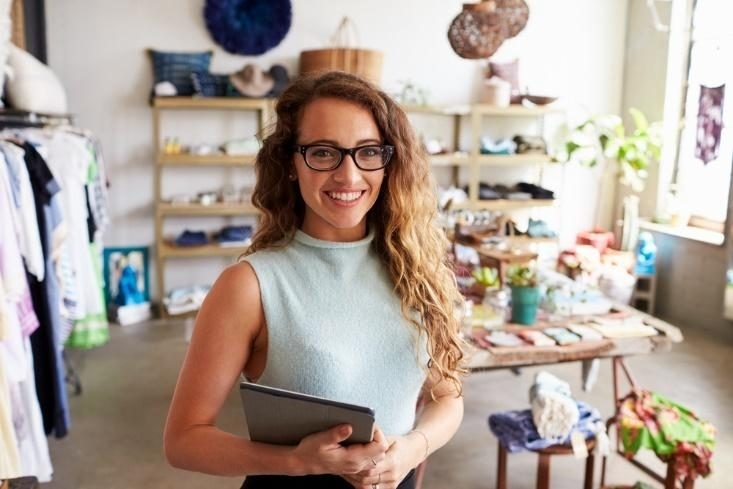 You need all the help you can get, and fortunately, today’s business owners have a wealth of different digital tools at their disposal to make the nitty-gritty of running a business easier to manage. While nothing can make up for a great concept, great products and great people, a business is only as good as the tools that keep it humming. From tools that help you manage your online brand to tools that help you keep track of paperwork and manage your customer relationships, these are the five tools every business must have to succeed in today’s competitive marketplace. Successful companies today need to have an online presence, and that means doing a lot more than just building a website and moving on with your life. Your business needs to have social media profiles on popular platforms like Facebook, Twitter and Instagram. Social media is an essential part of digital marketing and can be invaluable for engaging with existing customers as well as attracting new ones. But multiple social media platforms can be a lot to manage. You not only have to make regular posts, you have to stay on top of responding to customer queries and comments, analyze how well your posts are doing and make tweaks that can increase the effectiveness of your message. Social media management tools like Buffer, Hootsuite, HubSpot and TweetDeck offer scheduling features that make regular posting easy and analytics capabilities that can help you understand how well your social media campaigns are really doing. Look for features like ease of use, comment notifications and integration for multiple types of platforms. Every business relationship requires a contract, and contract management software can help you keep track of those documents. Don’t rely on a disorganized assortment of printed documents and email chains. Make sure that all versions are unified and that all parties have signed. Keep track of when renewals are coming up. Stop worrying about misplacing copies of important documents. With contract management software, you’ll be able to keep track of everything in one place, which will streamline processes such as auditing and help keep records manageable as they grow in size over the lifetime of your business. You’ll be able to pull up contracts based on key criteria and no longer waste time searching for documents or struggling to review key provisions. You might not think that you need a special internal communications tool — you have email and phones, right? But some people take forever to answer emails, and phone calls have the important disadvantage of not being in writing. An internal communications tool like Slack allows team members to send important messages via secure chat, so they don’t have to get through the considerable noise that can drown out a signal in an inbox. You can integrate these tools with other apps, like social media management tools, calendars or CRM tools; search through previous conversations to review what was discussed; and pick and choose who’s included in a conversation based on department, project or any other criteria. Also known as Enterprise Asset Management (EAM) software, CMMS could be especially valuable if you sell products that require further management or maintenance over their lifetimes, or if you sell services that require ongoing management. CMMS tools allow you to easily keep track of and schedule maintenance and service calls and manage work orders in real time. If you sell anything at all — and you wouldn’t be in business if you didn’t — CRM software can help you manage those crucial customer relationships. This kind of software has become increasingly crucial now that customers are delaying interacting with sales people until much later in the purchasing process. When your sales team does interact with a customer, CRM tools allow you to foster a stronger relationship with the customer at every stage of the relationship, so you can maximize the return on a shorter customer relationship. It also helps you gather important data on your customer base so that you can fine-tune your campaigns. 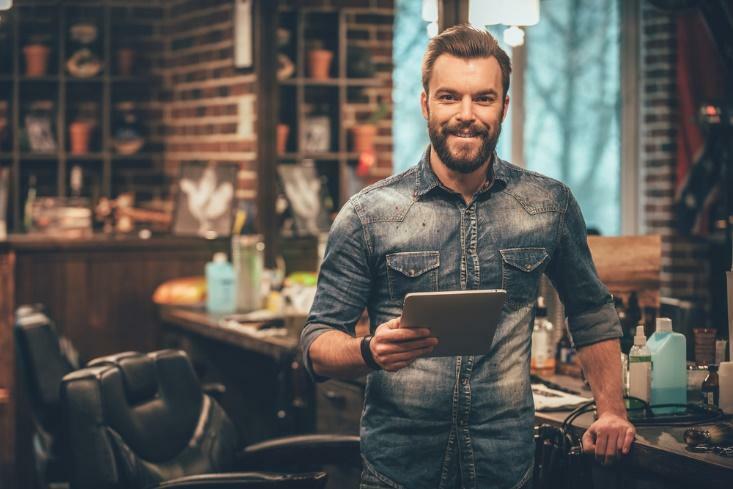 It’s no surprise that a plethora of digital tools have sprung up to make entrepreneurs’ lives easier, and help them run their businesses more efficiently and effectively. Make sure your business has the tools it needs, so you can build a stronger foundation and on it, a lasting enterprise.